05 Apr 2019 --- Israeli supplements manufacturer Anlit is targeting women’s health with the launch of a Feminine Probiotic chewable supplement, which contains cranberry extract and six different strains of beneficial live probiotic bacteria that work synergistically to support genitourinary tract health. It comes in a vanilla-cranberry flavor chew that melts in the mouth. Click to EnlargeThe supplements manufacturer has been mainly active in children’s health but recently shifted its focus to include adults as well. “Adults do not want to compromise on flavor or swallow unpleasant tasting tablets. The potential of the adult market led us to offer new ways to enjoy supplements at home and on-the-go,” explains Karlinski. 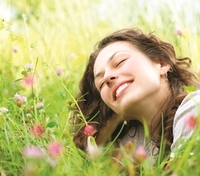 The supplement will be presented at the VitaFoods Europe 2019 trade show (May 7-9) in Geneva, Switzerland. Last year, Anlit developed new technology in order to create a supplement with high stability. The “LLP, Long-Life Probiotic” technology allows the incorporation of live bacteria in “fun and flavorful” chewy formats while ensuring stability under ambient conditions. Precise temperature and humidity controls ensure the company’s probiotic bacteria can live longer. The company has also instituted a double packaging system with multilayer laminate to retain a moisture-free support environment for the probiotic and to protect the organoleptic characteristics of the product. Anlit’s R&D team incorporated the required level of active cranberry extracts, while also managing to avoid the traditionally sour taste the ingredient offers. The six active strains of probiotic bacteria included in the supplement maintain a balanced pH level that hinders the development of harmful bacteria and prevents personal discomfort. Additionally, the product is vegetarian-friendly, kosher, halal and GMO-free. 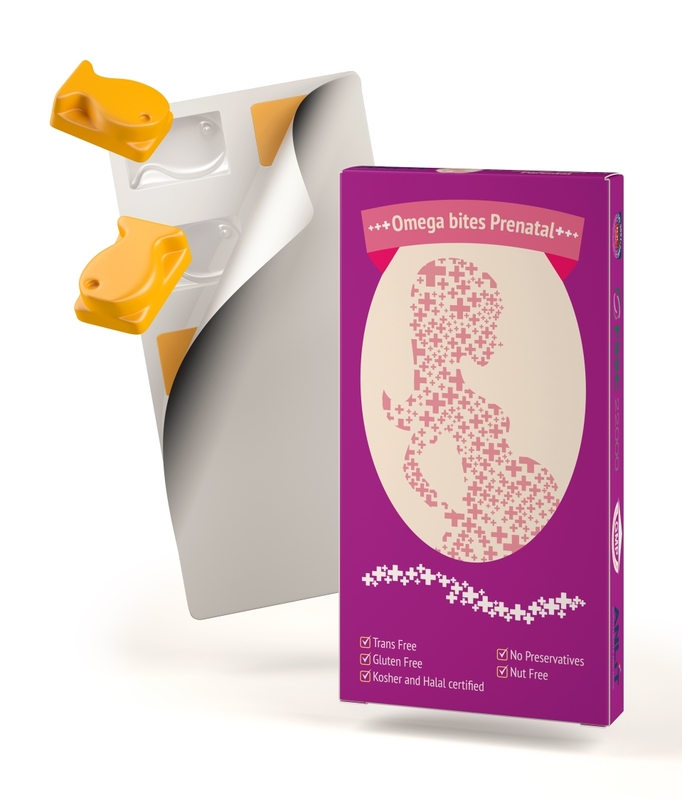 Click to EnlargeAt this year’s Vitafoods Europe, Anlit will also present its high-DHA omega 3 supplement, Omega Bites Prenatal. The product is a single fish-shaped chew supplement with ingredients designed to specifically benefit women during pregnancy and breastfeeding. Anlit describes the supplement as a “fun omega 3 fish-shaped supplement which comes in a single-serving bite and contains a high concentration of DHA as well as EPA (126mg DHA, 24mg EPA), for a total of 150mg omega 3 fatty acids.” The gluten-free supplement joins the company’s OmegaBite high DHA+EPA line that was launched in 2017. Earlier this year, global nutraceutical contract development, innovation and manufacturing company, Sirio Pharma Co Ltd (CDiMO) predicted that consumer-friendly, “enjoyable dosage forms” will see major growth in 2019. “Pill fatigue” has boosted the popularity of consumer-friendly dosage forms such as sprays, gummies, liquids and even powder formats, in alignment with consumer needs for fast, safe and efficient supplement delivery systems.